Telangana TSPSC released answer key for the Gurukulam prelims screening test for the exams held on May 31st 2017. Over 1.25 lakh candidates registered for the exam appeared for the test simultaneously at 211 exam centers in Telagana state. The test is over and TSPSC will publish the Gurukulam teacher screening test key along with question paper. 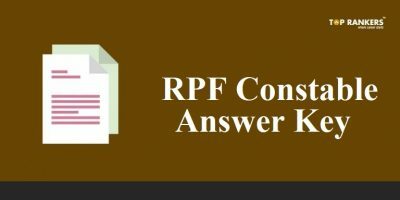 Candidates can get answer key from official website. 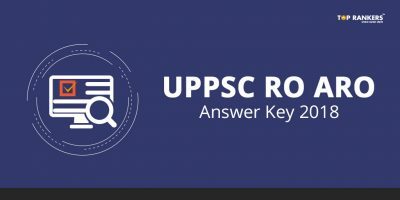 TSPSC exam answer keys are released by several coaching centers and private institutes across the state. The answer keys for TSPSC TGT , PGT and PD answers keys will be accessible to examinees individually for all sets. Aspirants can download the corresponding set and estimate their score. This will help candidates to predict their score and help to predict their success in the exams in order to make themselves available for further rounds of evaluation. The Telangana State Public Service Commission has recently issued notification for 5,289 vacancies for different posts. Physical Director (PD) 6 vacancies. Candidates need to qualify for each round to pass on to the next round of selection process. Candidates who clear the preliminary examination will have to take Mains examination followed by Interview Round. Final score of Candidates in all the three rounds of examination will be considered by conducting authority. Job is offered on basis of merit in examination. Name of the Post: Gurukulam Teacher Posts, Residential Schools Principal, PGT, TGT PET, Art/ Craft/ Music Teachers, Librarians, Staff Nurse, JL, DL. Go to the Notification area. 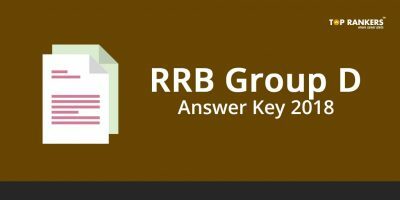 Click on the Answer key link and download the answer key. 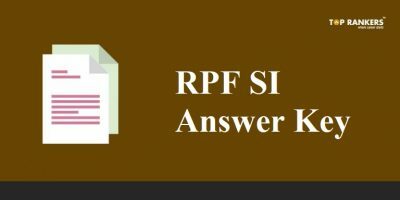 The TSPSC TGT/PGT/PD answer key PDF will appear on screen for all sets. Get an estimate of your score. Stay Tuned for more updates on TSPSC Gurukulam Answer Key 2017!